Sleeps 6 people in great comfort with three twin bedrooms all with en-suite facilities. This redesigned traditional Scottish farm house offers beautiful living accommodation and is fitted to a very high standard. It has excellent views of the valley and golf course from all the bedrooms and its open plan kitchen and sunroom are a wonderful place to relax after a days golf or simply to watch the other golfers and wildlife. There is also a separate lounge which is cosy on colder winter nights. Throughout the whole house we have used natural materials with real wood floors, slate and marble tiling and of course attractive leather sofas. 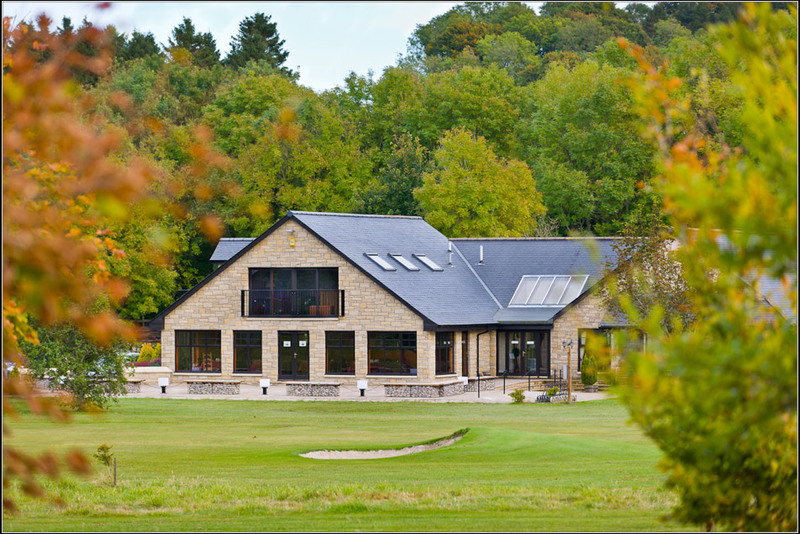 As with all our self catering accommodation, the property overlooks the golf course and is in easy reach of Selkirk and Hawick, two of the Scottish Borders' main towns. The Borders is one of Scotland's prettiest areas, yet day trips to Edinburgh are easily combined with one of our golf holidays.